Weimark Branding ha creado Brann, el primer podcast de branding, historia y gestión de marcas, en castellano. El proyecto busca dar a conocer la historia de grandes marcas, cómo fueron sus primeros pasos, las estrategias que siguieron sus fundadores, sus éxitos y sus fracasos. 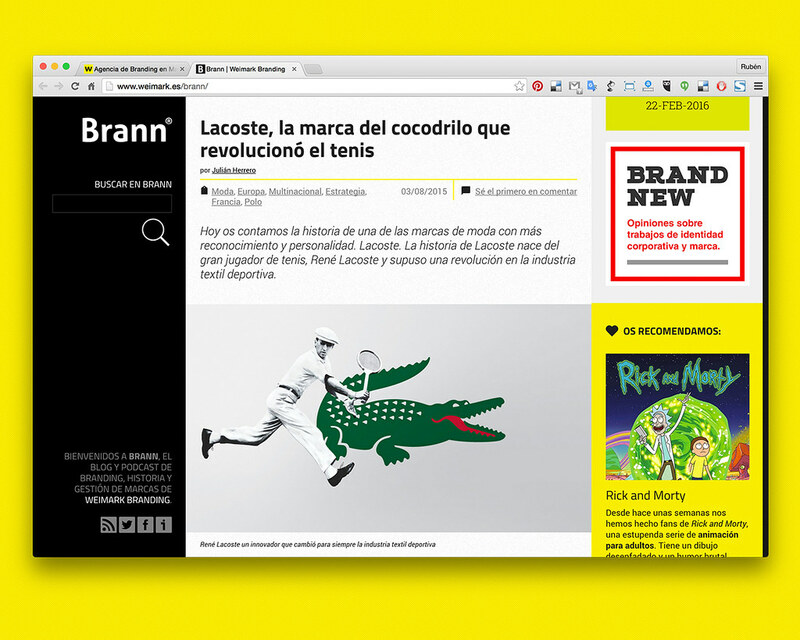 La gran novedad de Brann es que sus artículos serán profundos, extensos, muy visuales y podrán ser escuchados en podcasts gracias a una web apta para todos los dispositivos. 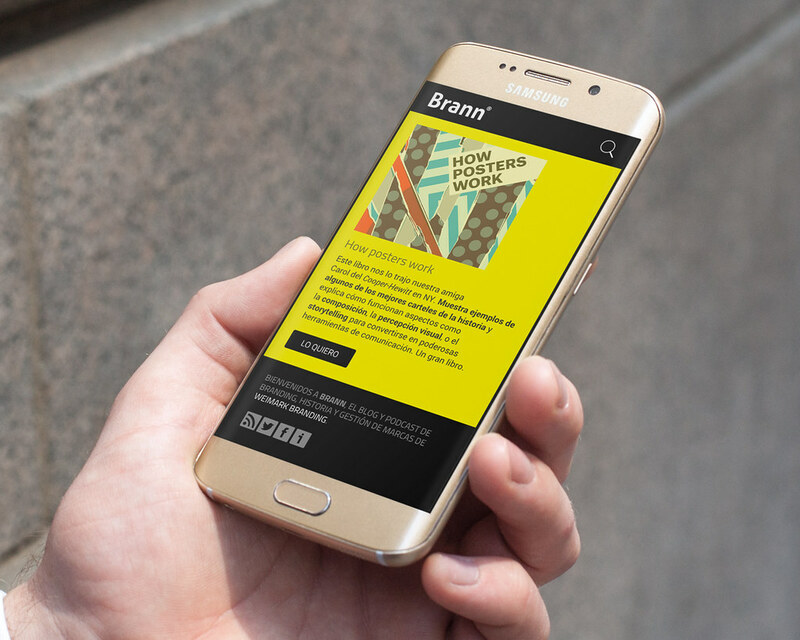 Weimark Branding has created Brann, the first podcast about branding, brand history and management, in Spanish. The project tries to review the history of great brands, how their first steps were, the strategies followed by their founders, their successes and failures. Its most important contribution is the depth, length and visual style of their articles, that can be listened through podcasts thanks to a website available on all devices.